This healthy and easy melon snack for kids is a super fun way to eat fruit! This activity was a great way to get kids constructing in a creative way – just by providing them with pieces of Styrofoam and pipe cleaners! These crispy cheese bites are easy to make and contain a surprise ingredient – rice cereal! 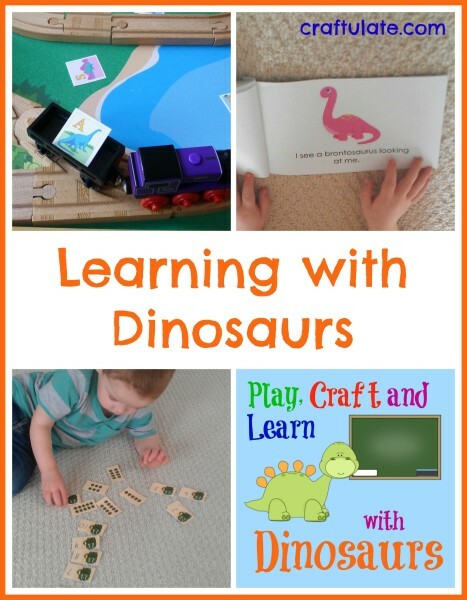 Here are 20 free play dough mats from some of my favourite blogs. 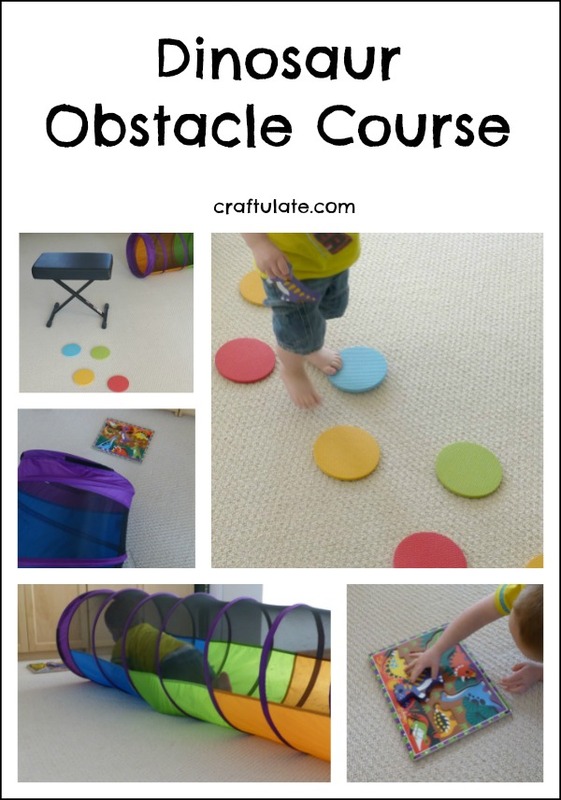 Themes include alphabet, numbers, transport, animals, people, nature and shapes! It’s Fine Motor Friday! These scissor practice flowers are great for working on simple cutting skills, squeezing and pincer grip. 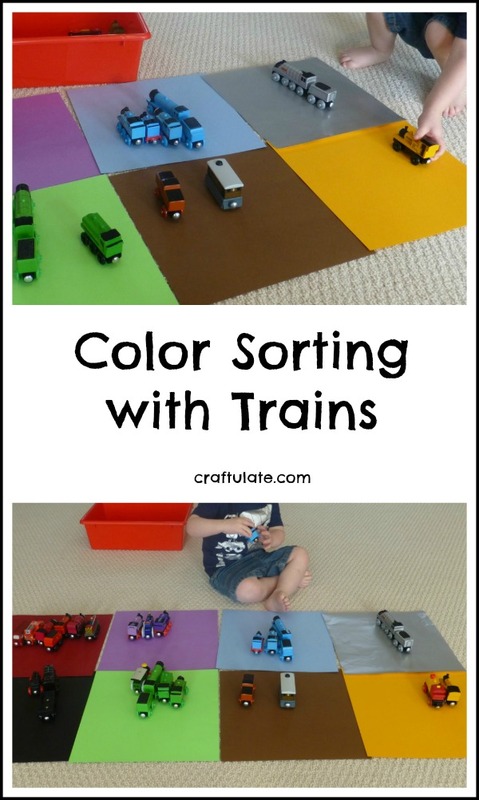 This color sorting with trains activity took only a minute to set up and kept my son busy for quite some time! 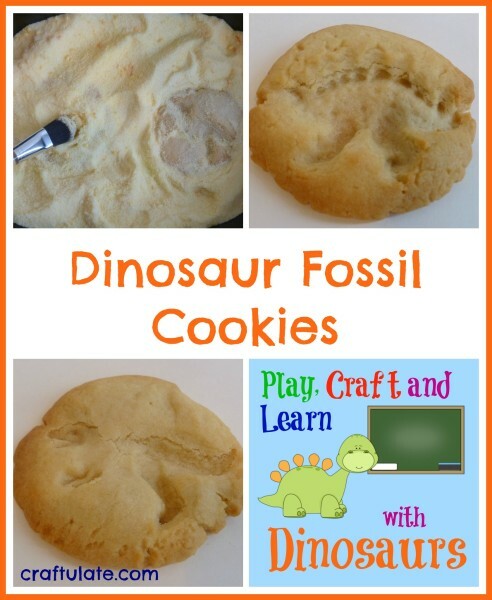 For the last day in the Play, Craft and Learn with Dinosaurs series, I made these dinosaur fossil cookies, which my son had to excavate before he could eat them! 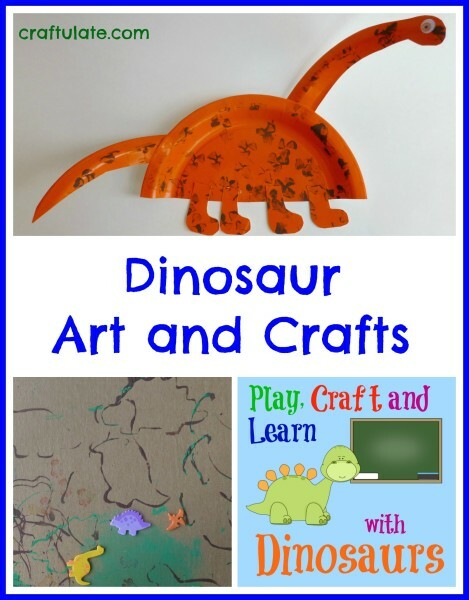 For the next post in the Play, Craft and Learn with Dinosaurs series, we’re featuring dinosaur art and crafts! This DIY marble run craft was easy to make and lots of fun for my son to play with!